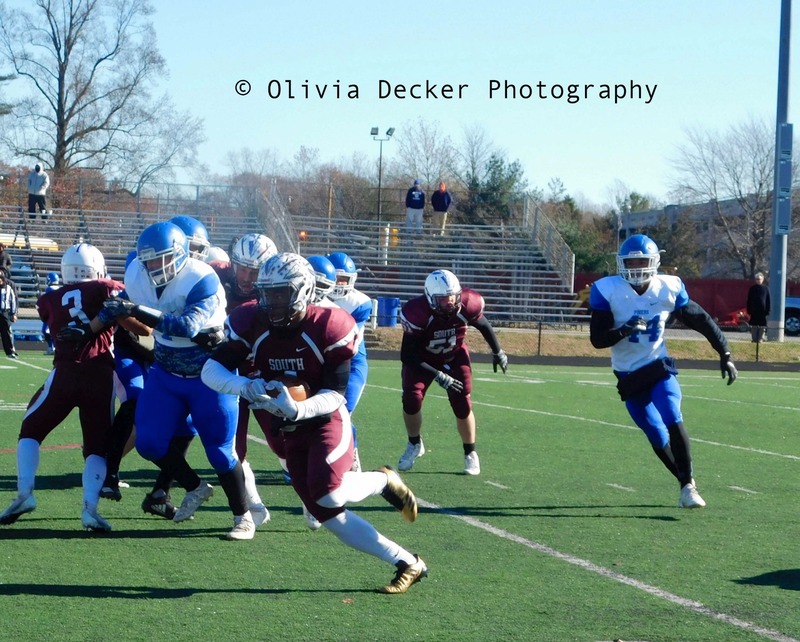 High School South football defeated Lakewood 59-36 Nov. 22. 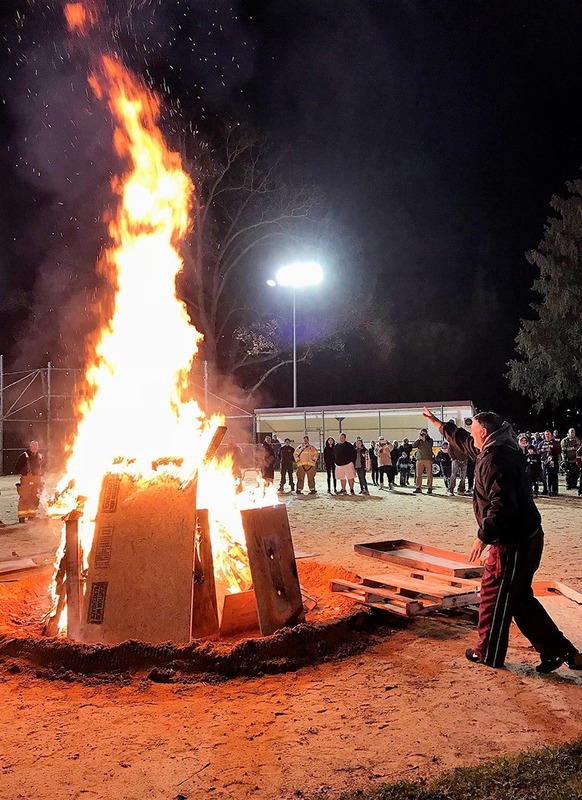 During its Thanksgiving pre-game rally (photo below), High School South head football coach Ron Signorino threw the ceremonial blue and white pine tree into the bonfire. 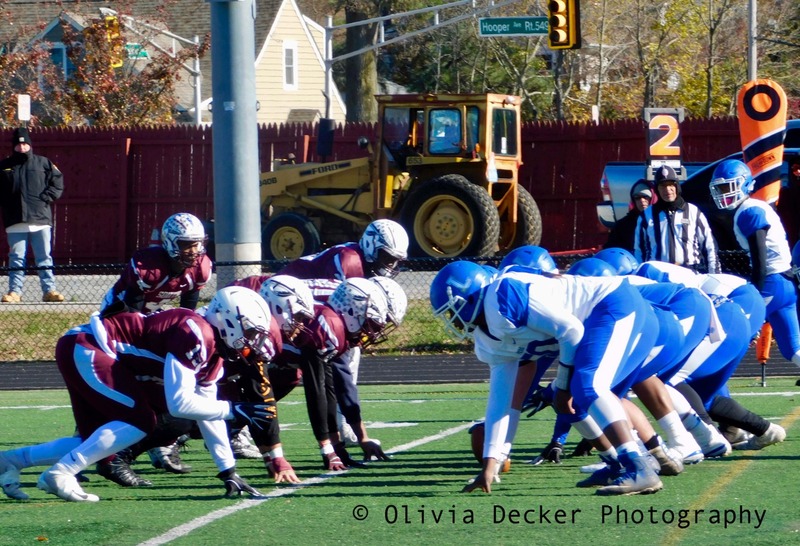 His team would go on to defeat the Lakewood Piners 59-36. 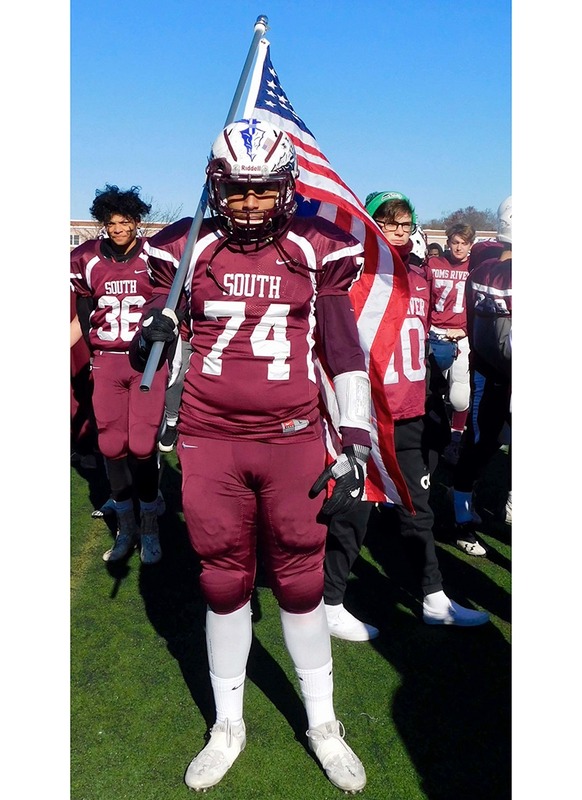 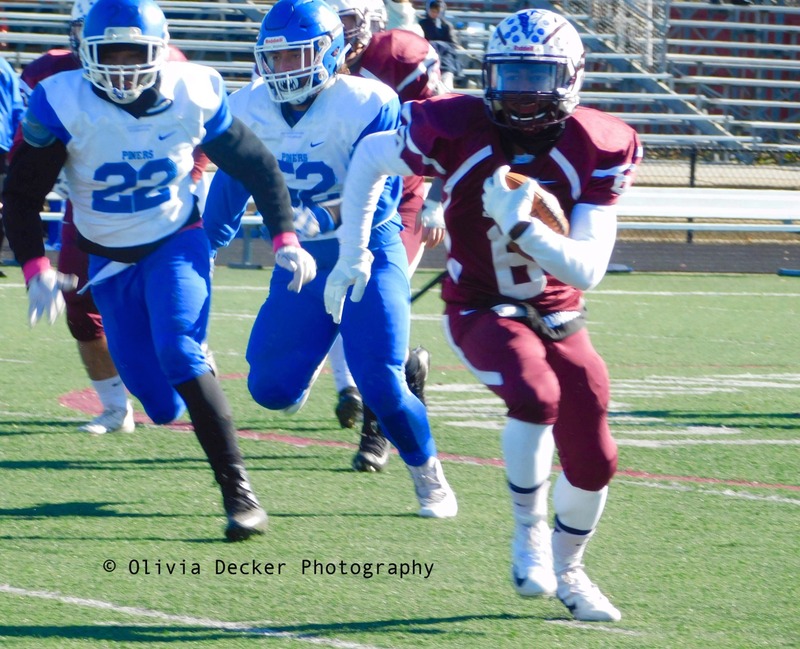 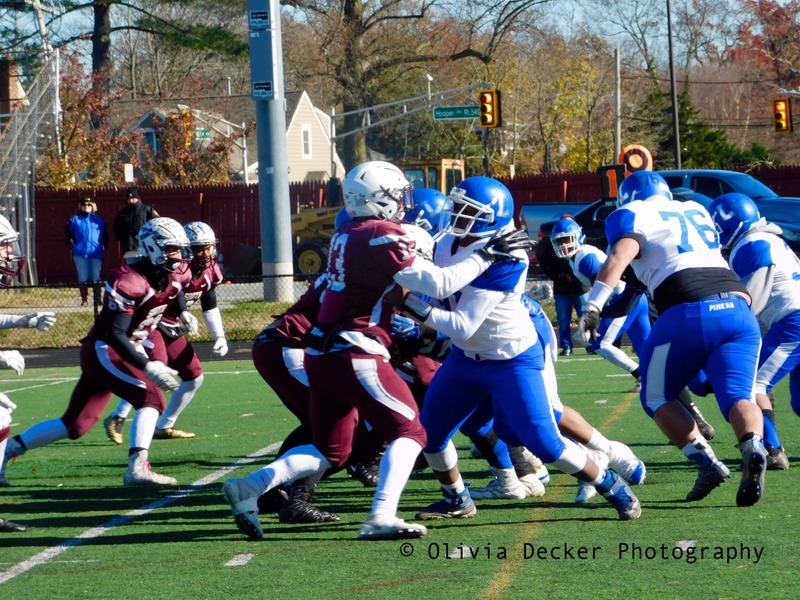 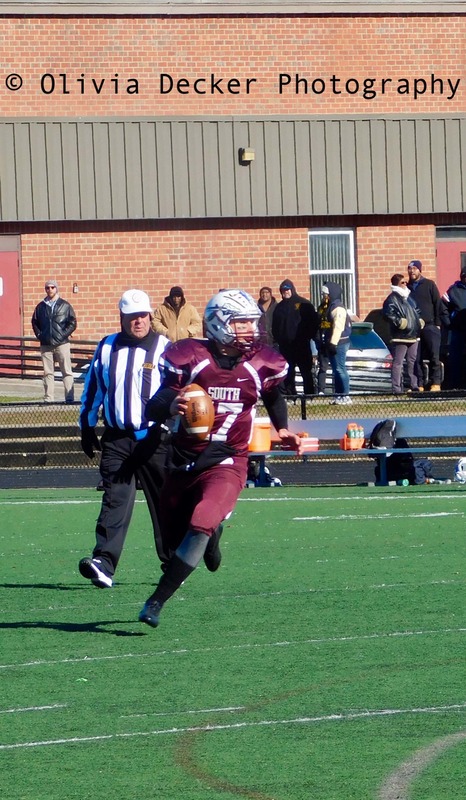 The victory marked the 99th Thanksgiving Day victory for the High School South football program. 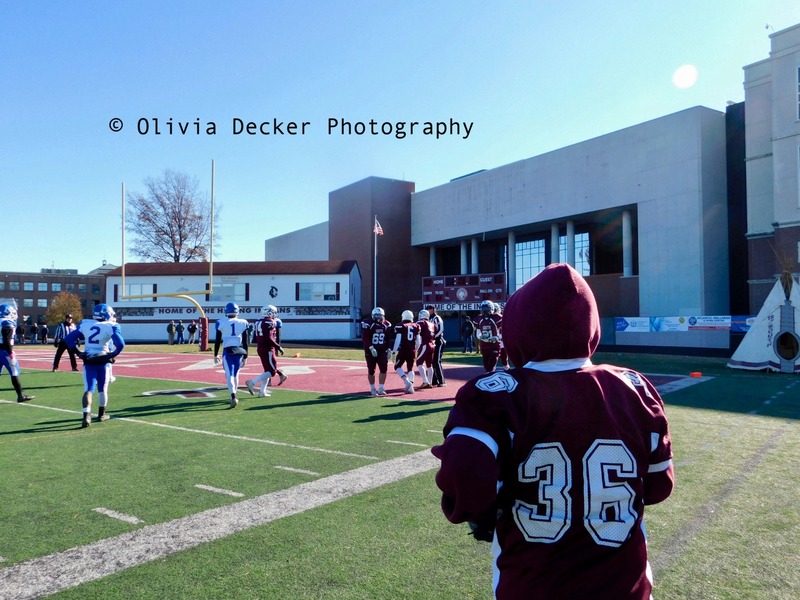 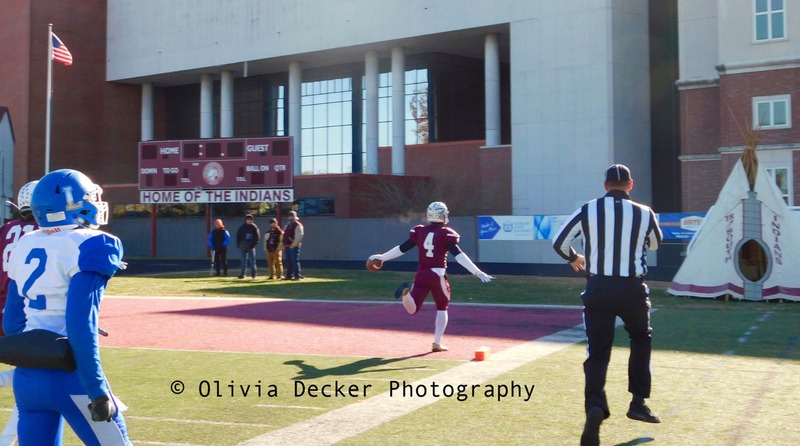 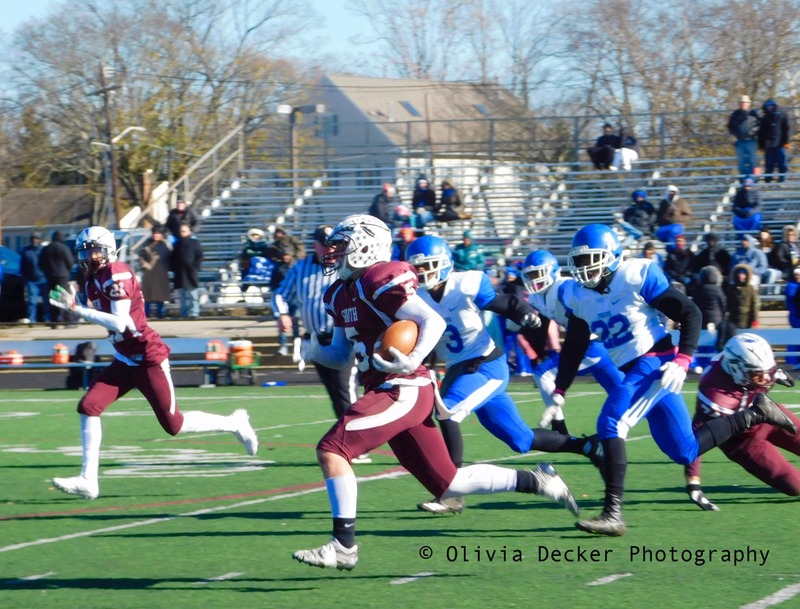 Photos from the game below are courtesy of Olivia Decker Photography.